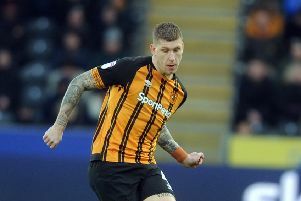 Hull City manager Nigel Adkins is refusing to rule out his side from gatecrashing the Sky Bet Championship play-offs after the 2-1 win over Wigan. We have got momentum. There are five games to go and we are still in the mix.